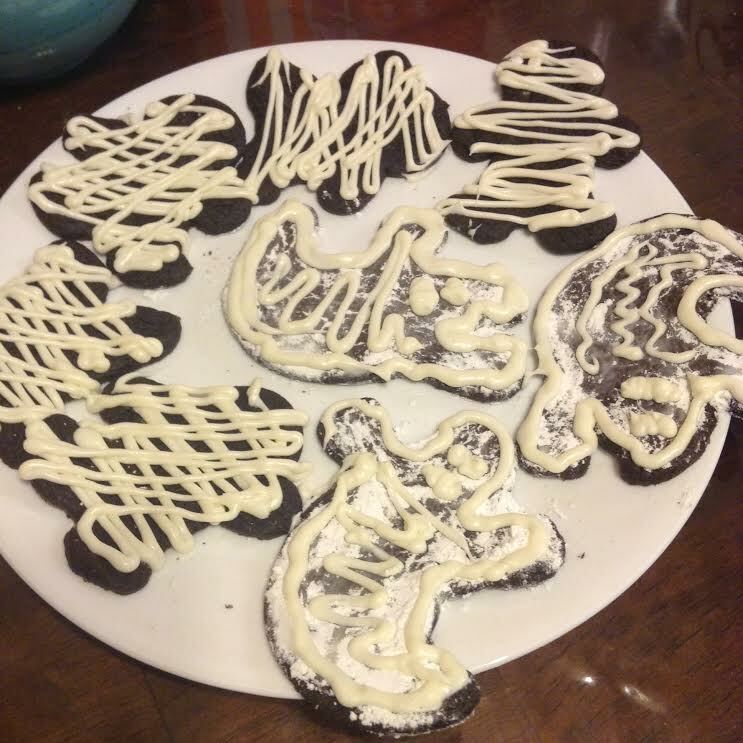 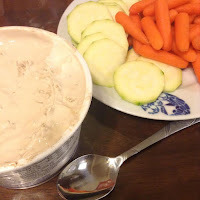 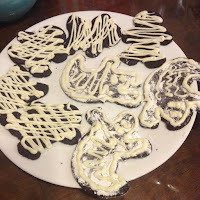 Nite Owl Creates: 2015 Halloween Pinterest Party! 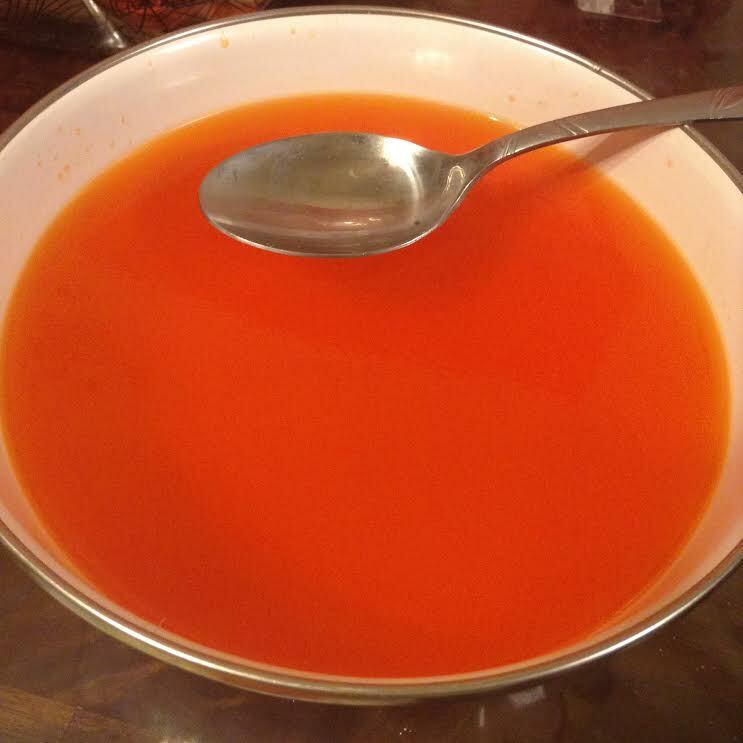 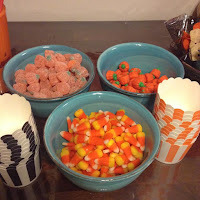 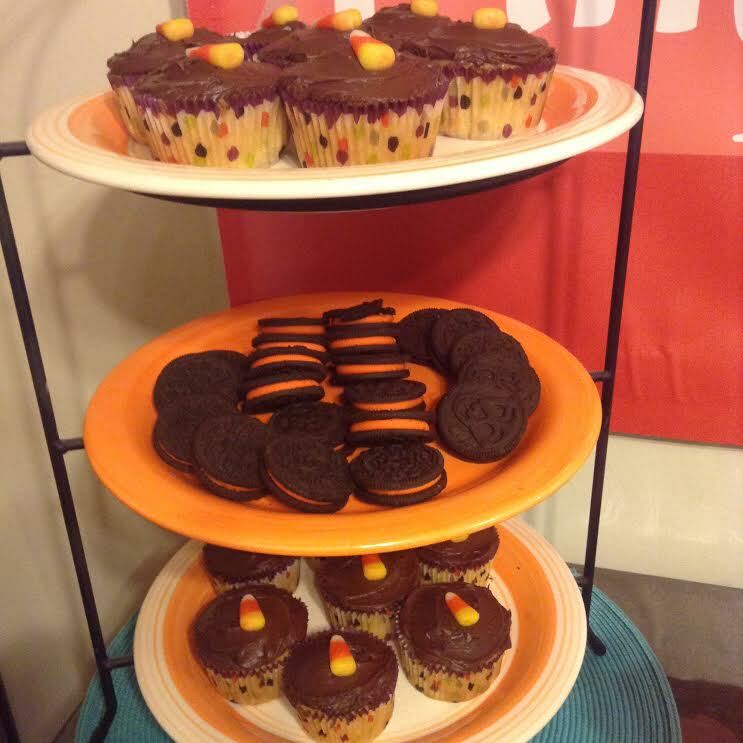 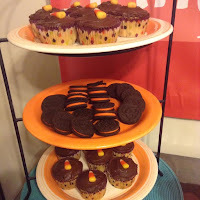 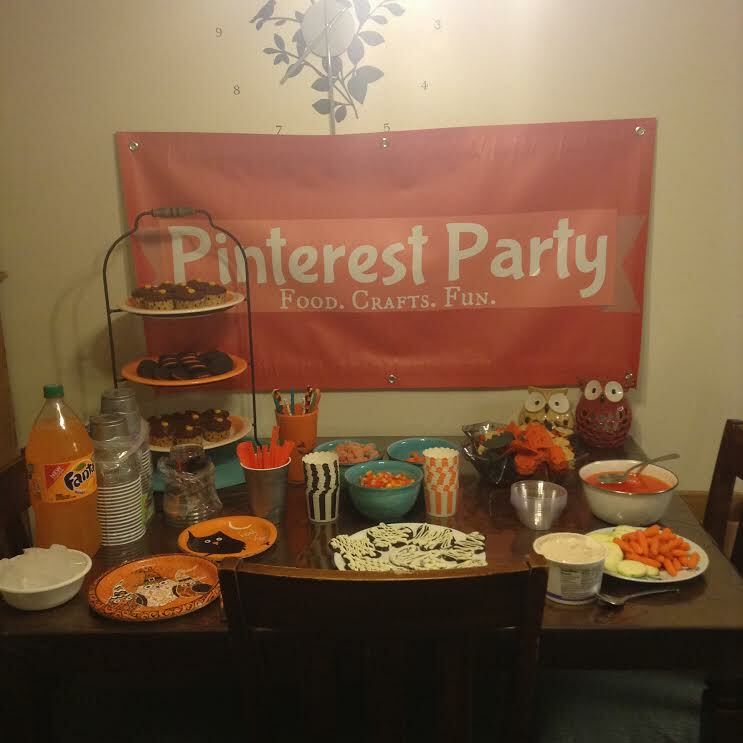 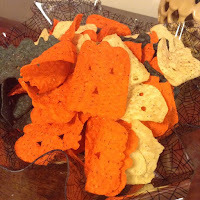 In October I hosted my annual Utah Pinterest Party with a Halloween/fall theme for the food and treats. We started with this project, puffy paints and decorating mini pumpkins. We did this project first so that it would be dry by the time people had to leave. 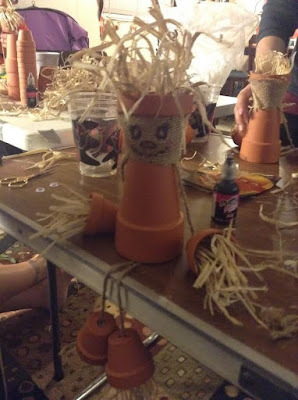 It was fun to see the designs that everyone came up with. 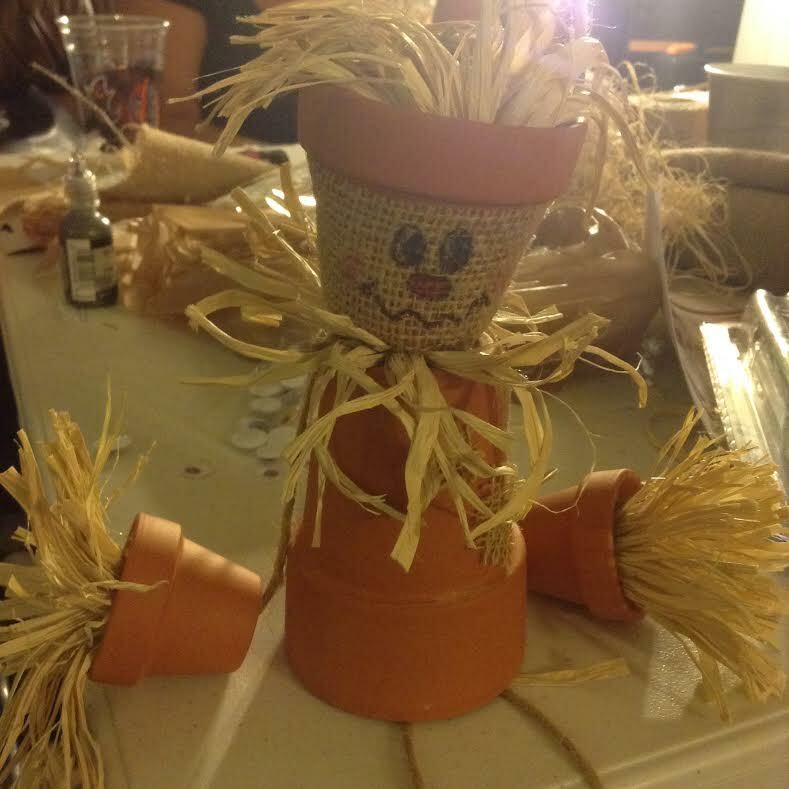 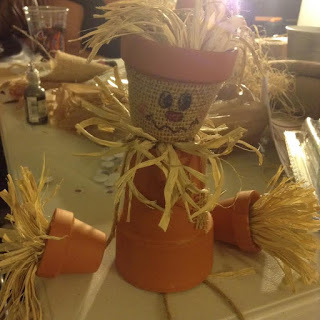 Then we started in on a bigger project that Kristall brought and they were these cute fall scarecrow decorations made with little clay pots that can be found at Michael's or Joanns. 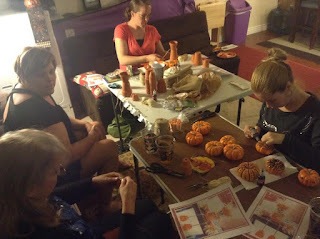 They were a little messy but so so fun to put together and everyone's turned out looking really cute! 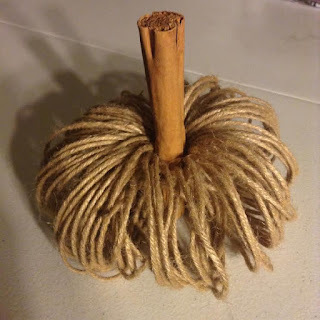 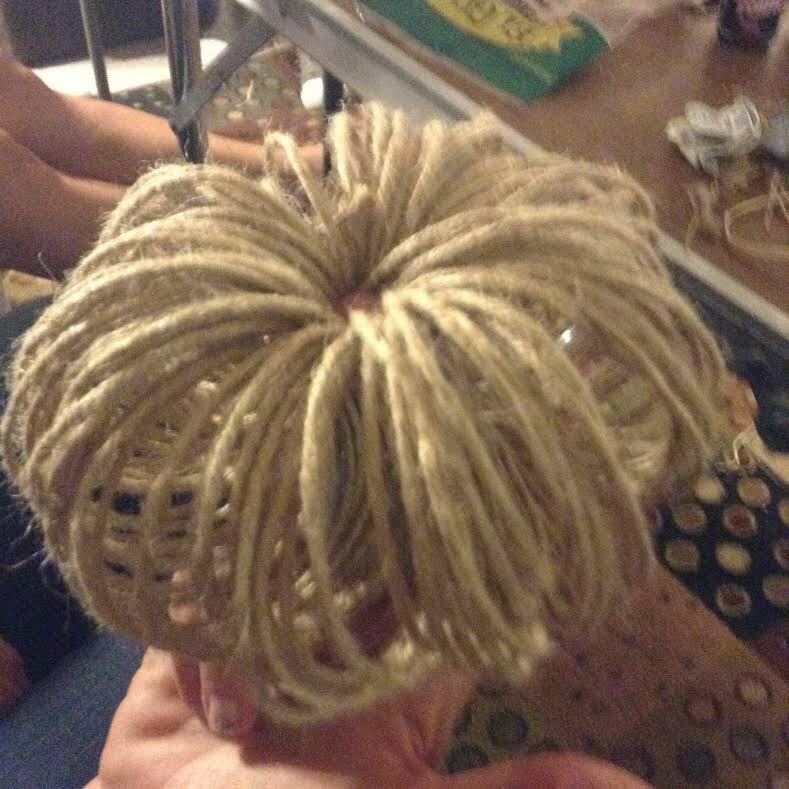 Our last project pictured is making a pumpkin with twine and a stick of cinnamon. 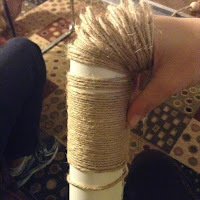 Kristall brought this also and we wrapped our twine around a pipe to create the loops we needed. 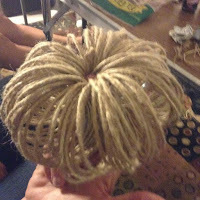 Very nice and simple craft that turned out looking fabulous! 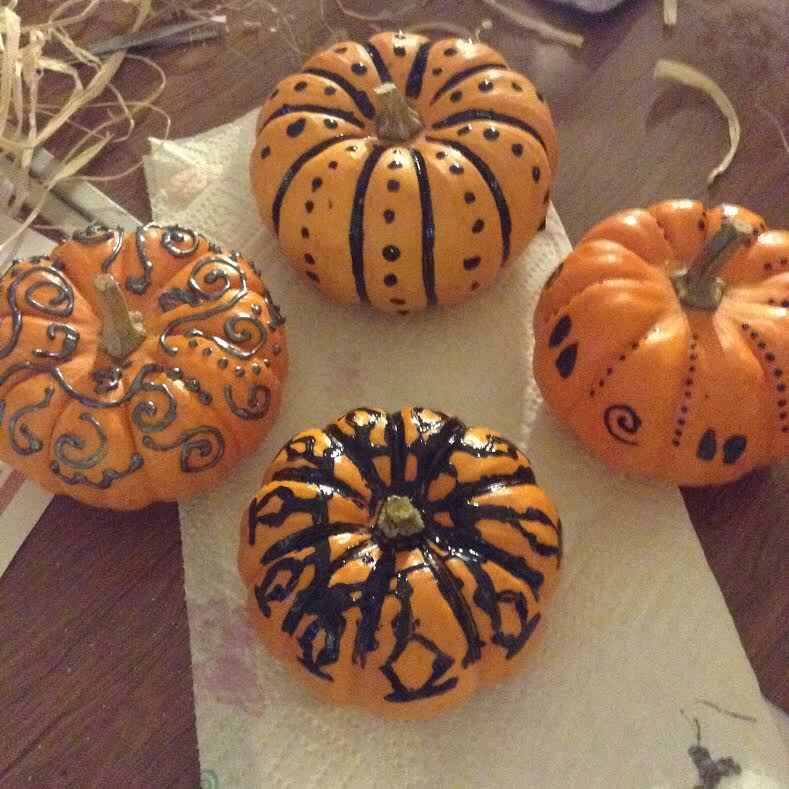 What fun Halloween or Fall craft have you made on Pinterest recently? 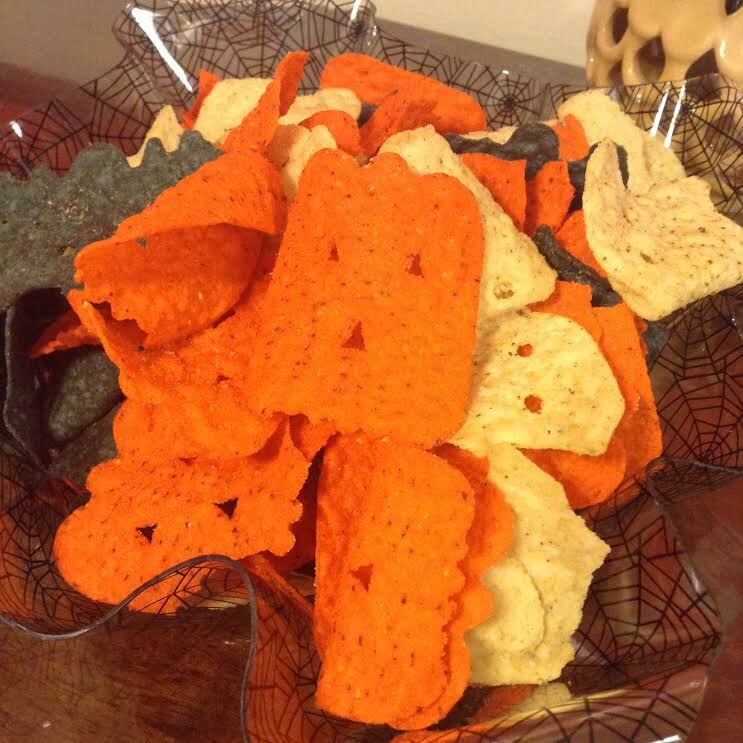 Share it with me in a comment below! so be sure to check that out too!